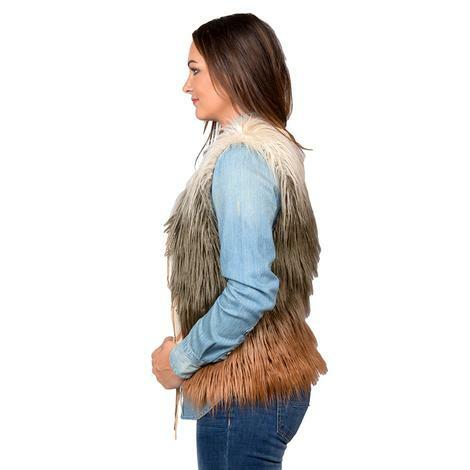 This faux fur vest by Panhandle Slim will keep you warm and cozy throughout the entire cold season. 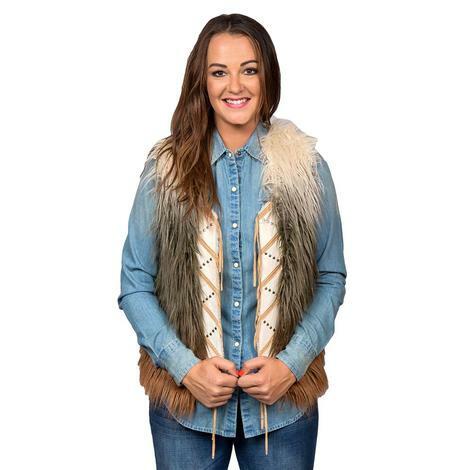 From the fringe detail to the tonal fur color, this vest is perfect for almost any occasion. Add this one to your collection today while supplies last!